To many Angelenos, Angel City Brewing has been a name mostly heard and never seen. 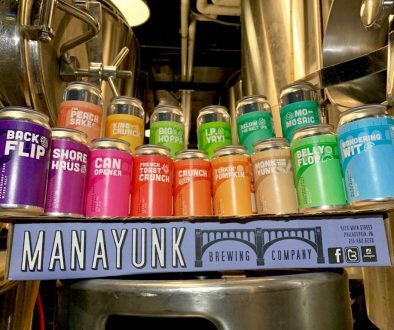 Founded by Michael Bowe in 1997, the small craft brewery grew from a small 8,000 barrel capacity near Torrance, CA to its most recent home in the John A. Roebling Building in downtown Los Angeles. After two years in the downtown arts district, it was announced in January that boutique brewing consultants Alchemy & Science had taken over Angel City; planning to revitalize the brewery as a fixture in the L.A craft beer scene. This week, Alchemy & Science named Angel City’s new Head Brewer, Dieter Foerstner from Gordon Biersch in Tempe, AZ. 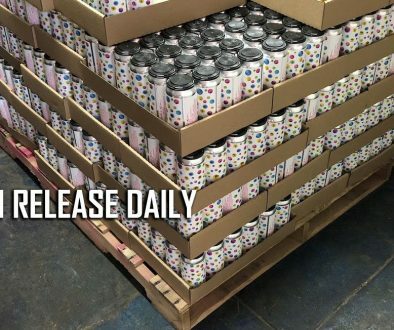 Foerstner will join the new Angel City along with Alchemy & Science co-founder Alan Newman, who most recently relocated from Vermont to downtown L.A, as the brewery prepares renovations to their facilities including a new bar slated for this fall. The new team plans on strengthening Angel City as a locally recognized brand with a roster new brews to usher in a new era. 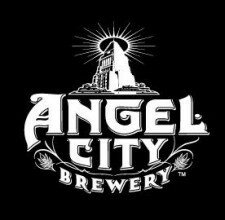 Angel City Brewing is located 216 S. Alameda St., Los Angeles, CA.